For each water bomb, cut 3 sponges into thirds length wise. Stack the 3 sponges in thirds, on top of each other. Tie the together in the middle with a hair elastic. Dip in water and play! 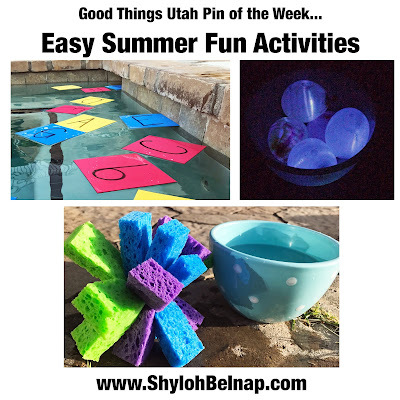 This pin is a perfect way to combine learning with fun this summer! Simply type letters and/or numbers on these foam sheets! I cut mine to be a bit smaller so they would go further. 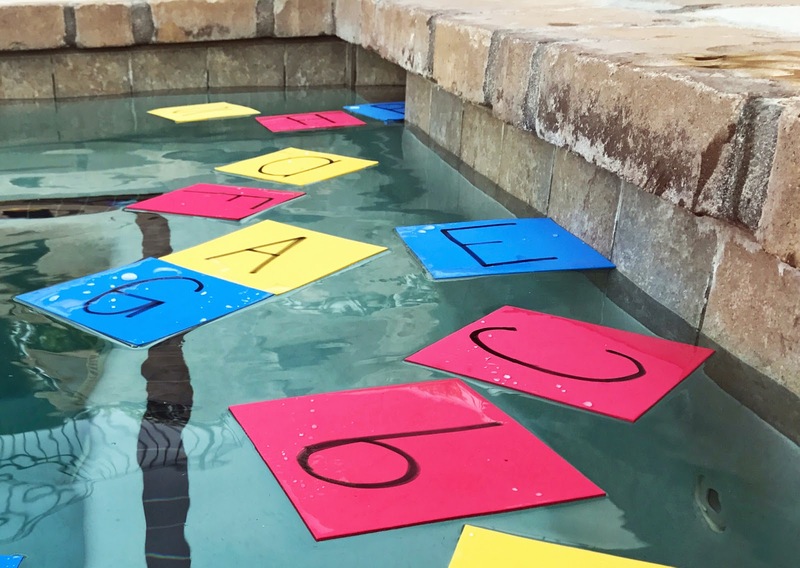 You can have them swim to the answer of a math problem, or swim to letters to spell small words. The ideas are endless! I think this pin is so fun! 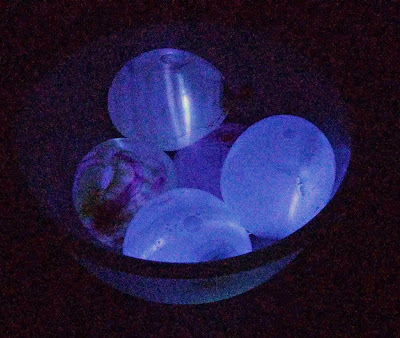 Kids would love to do these for night games! break the glow stick so it is glowing. 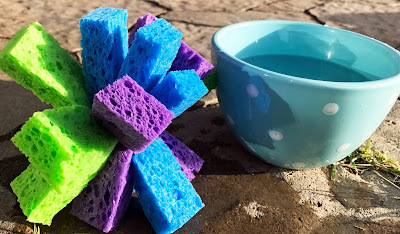 Put it in the balloon and fill the balloon with water! 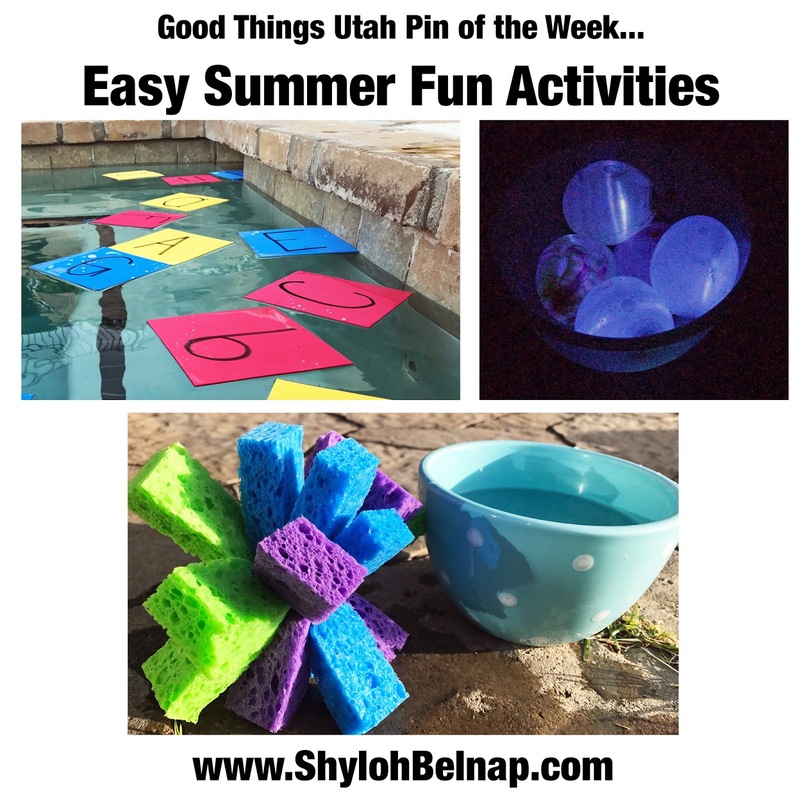 This pin is such a fun game! Soak your t-shirt in water, squeeze it out and freeze it. For the game, the first person to be able to put the shirt on, wins! This is a very nice set of activities for one to indulge in. This post should be circulated so that all the simmer sleepers can actually get up and burn some calories. Very nicely written.